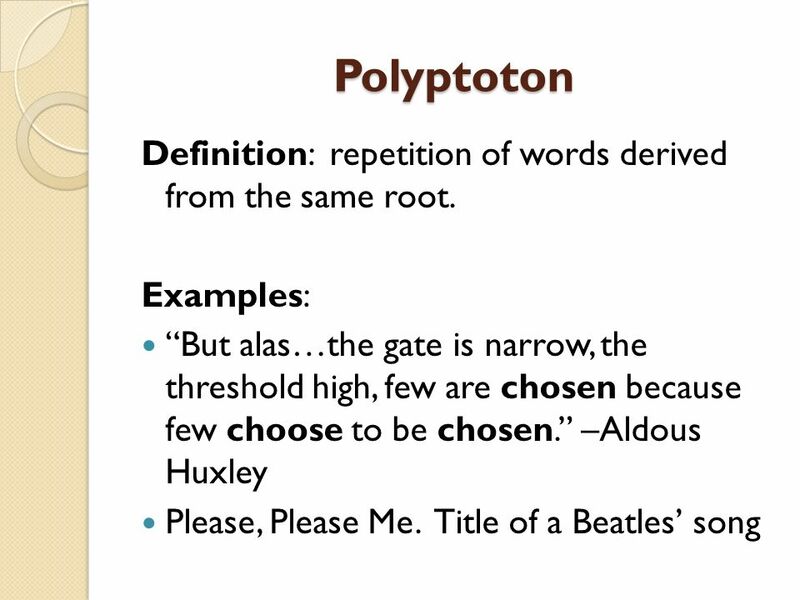 11 Polyptoton Definition: repetition of words derived from the same root. 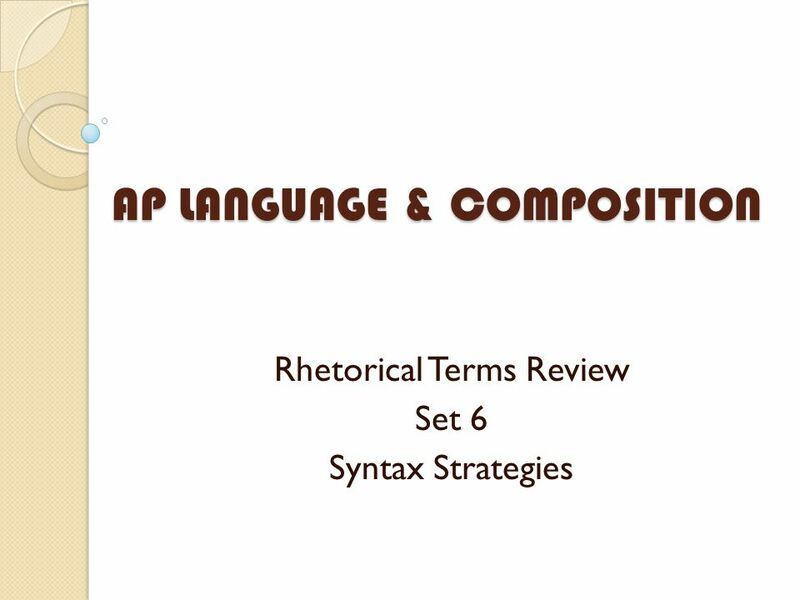 Download ppt "AP LANGUAGE & COMPOSITION"
How Smart Are You? 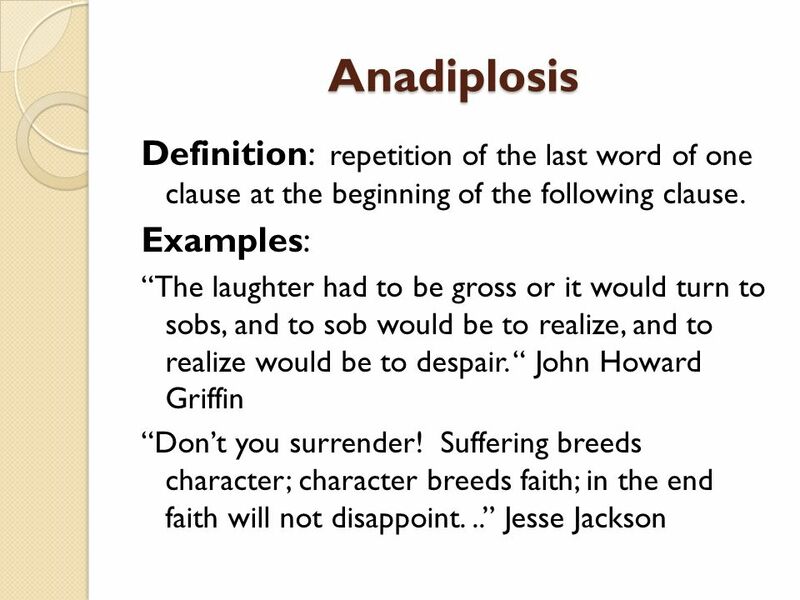 Test your knowledge of Rhetorical Devices of Repetition! Click here to test your rhetorical I.Q. 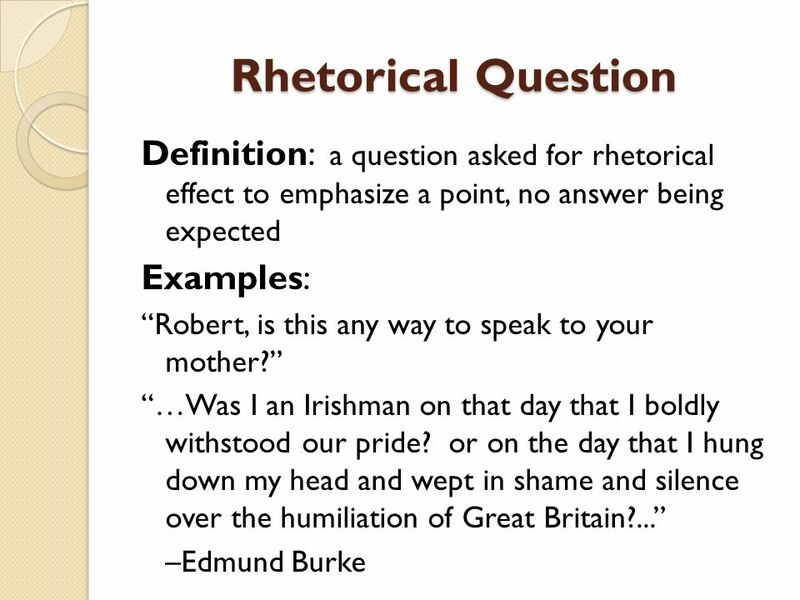 Identifying the Application of Rhetorical Terminology. repetition of initial consonant sound with several words. 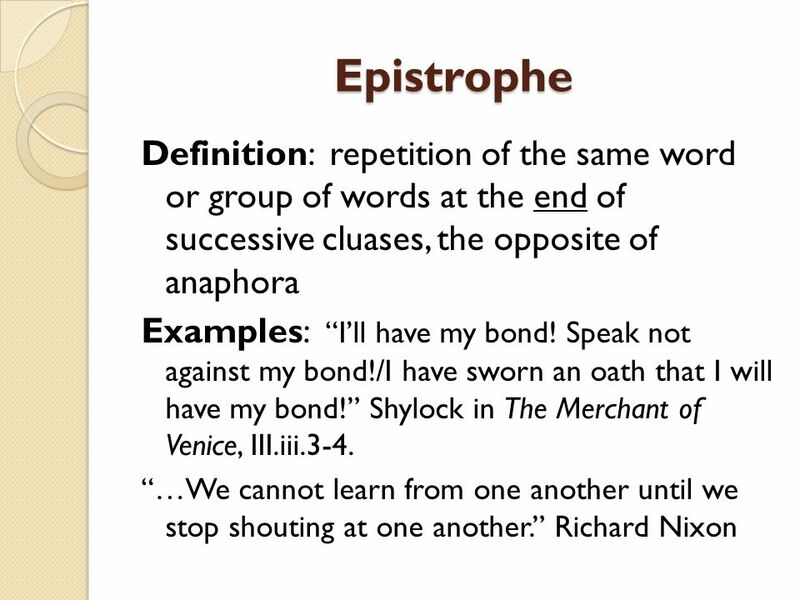 ELIZABETH I & ABRAHAM LINCOLN INTRO TO RHETORICAL DEVICES. 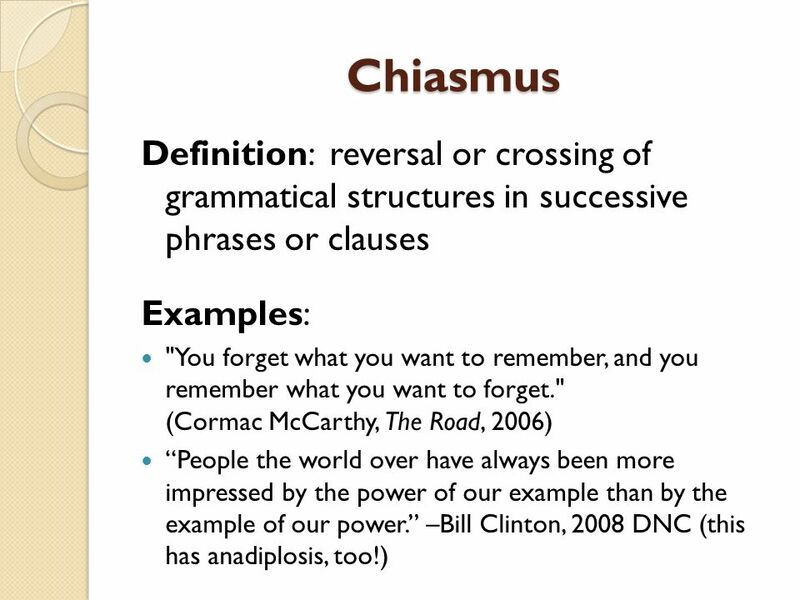 Varying a Theme: Parallel Structure, Chiasmus, Anaphora, Epistrophe. 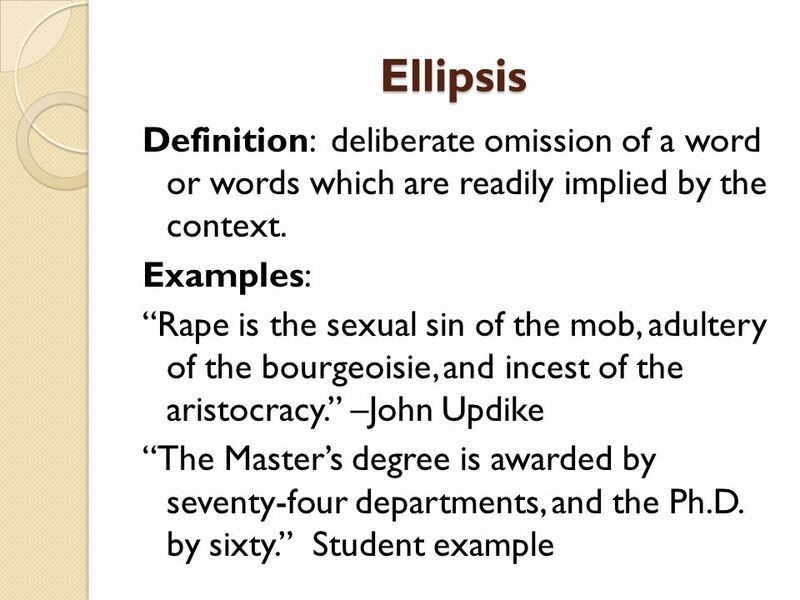 RHETORICAL DEVICES AND FIGURATIVE LANGUAGE For Powerful Writers, Active Readers, and Master Orators.  there: I’d love to go there. their: Is that their cat? they’re (they are): They’re here.  to: I’m going to work. too: Are you coming too? two: I have. 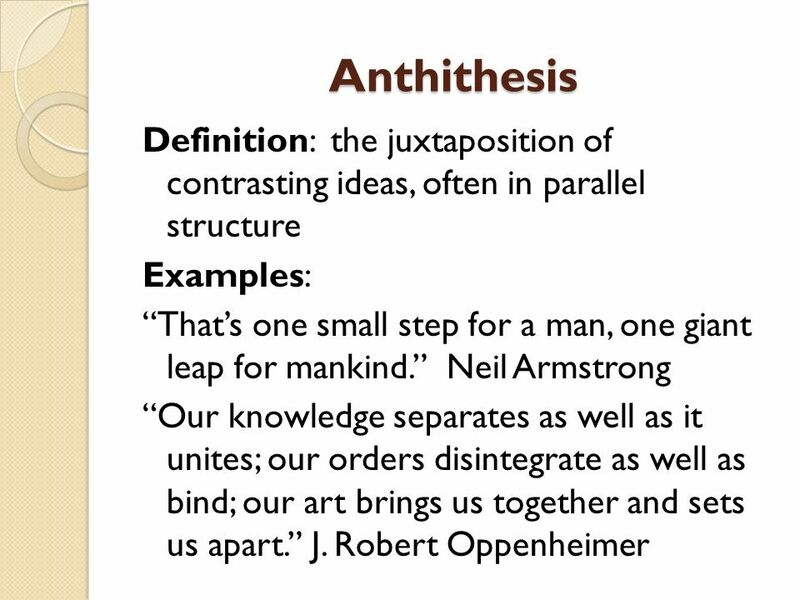 I can analyze a writer’s use of metaphor in developing his purpose. Figures of Speech Ben, Sterling, Selasi. 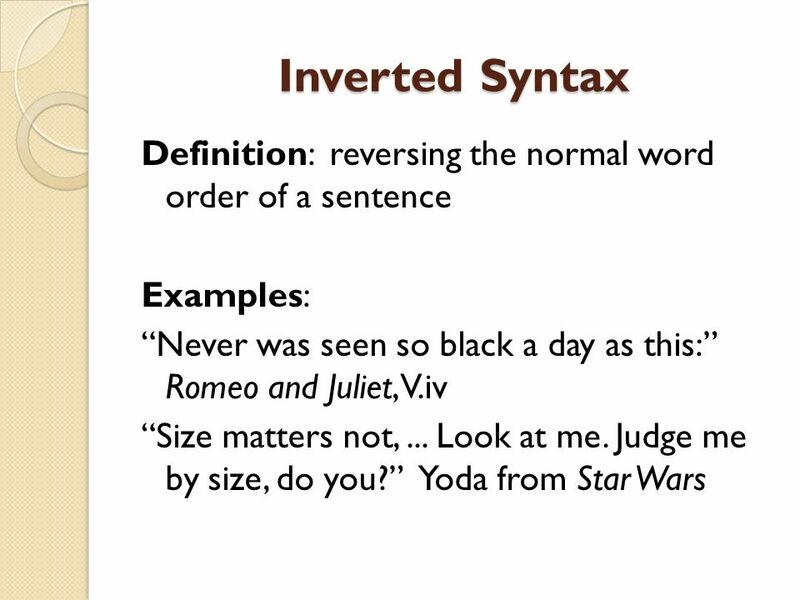 Figures of Speech (Schemes) Changes in the standard order or usual syntax of words to create special effects. 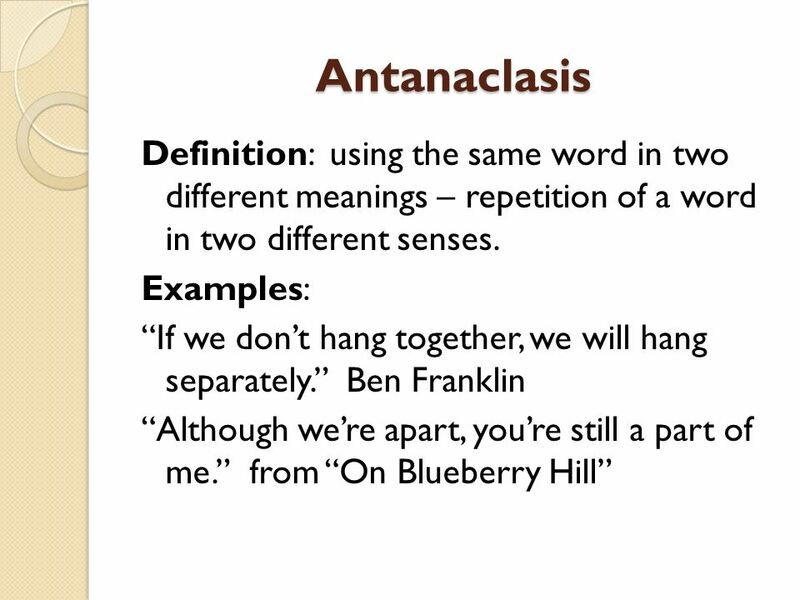  A few more rhetorical devices...  1) Expletive: a single word or short phrase used to lend emphasis. ("I would like, if I may, to take you on a strange. By Trixie Anne Felisco. 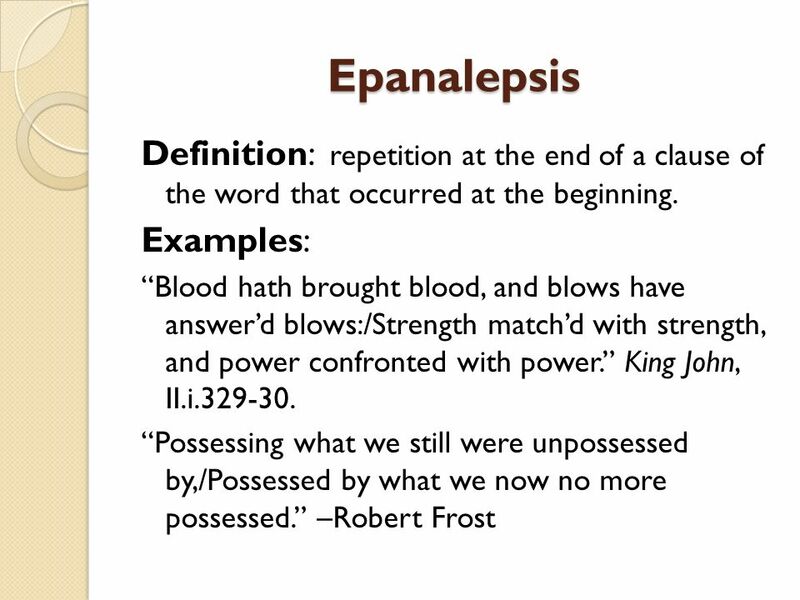  Definition: a device by which the order of the terms in the first of two parallel clauses is reversed in the second.  Elements.